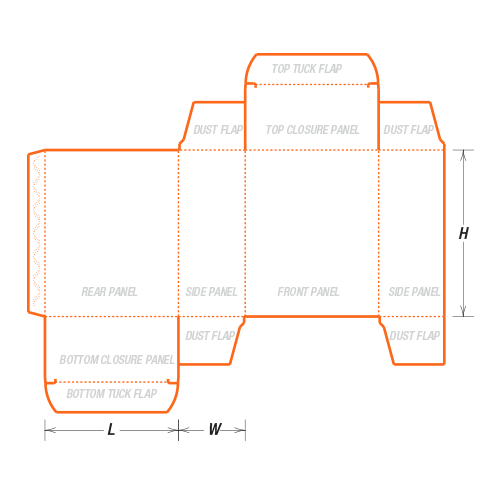 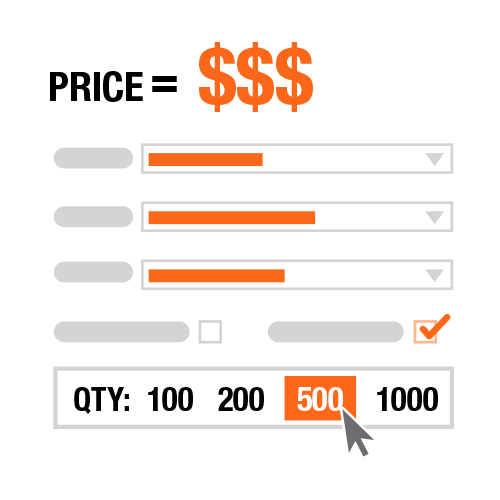 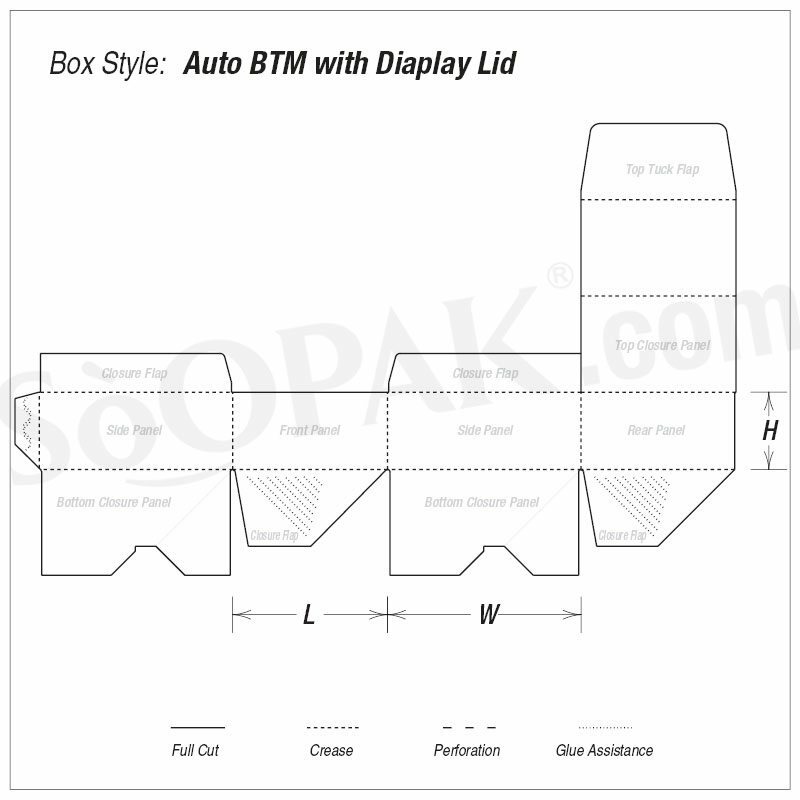 When you are searching for the right point-of-purchase display solution for your products, these auto bottom with display lid counter displays are the ideal choice. 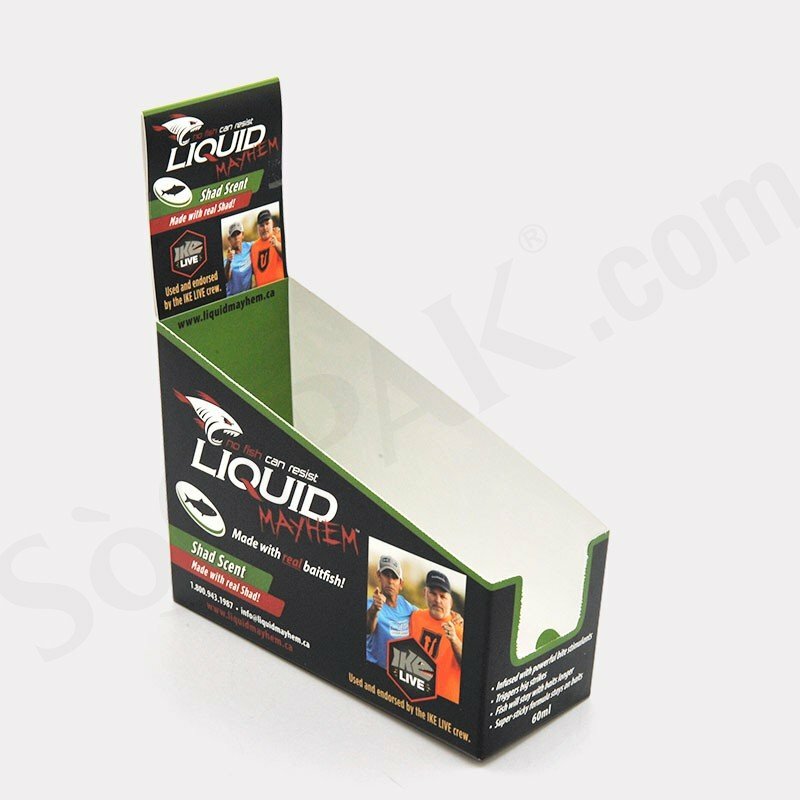 Specifically designed for holding multiple individual products or packages, these counter displays will ensure that your products are always visible to customers at the point of purchase. 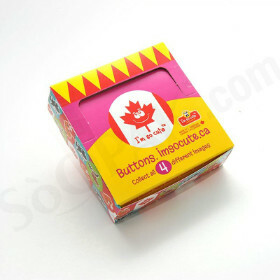 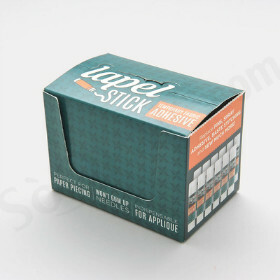 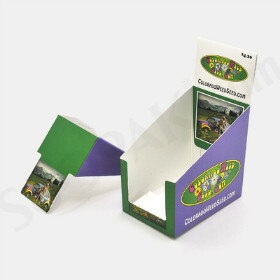 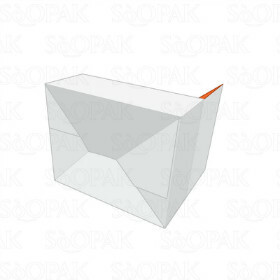 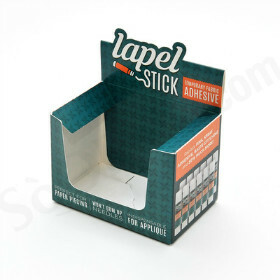 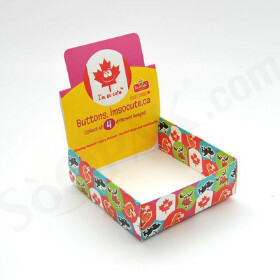 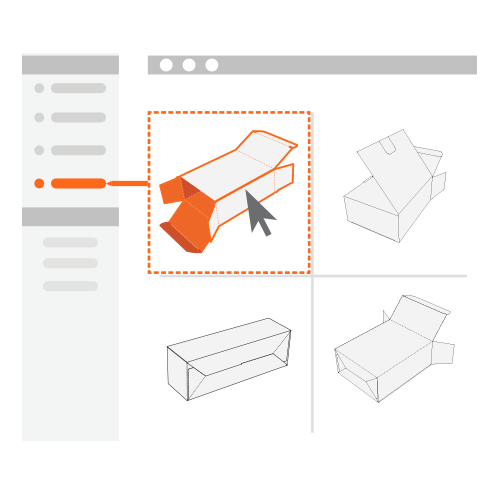 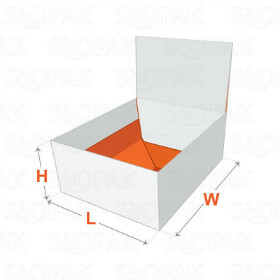 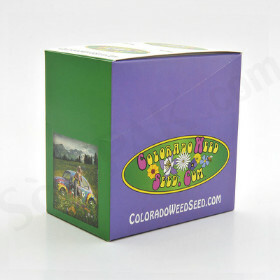 All the retailer needs to do is open the top of the box and then simply fold back the lid to ensure easy marketing. 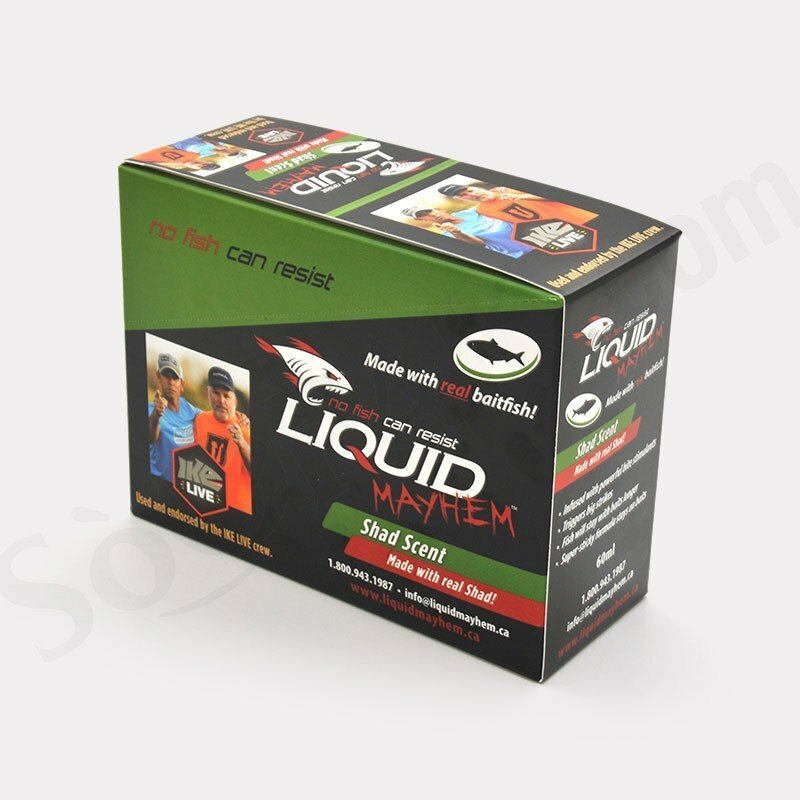 An auto bottom on these counter displays ensures that these packages are able to hold even heavier items with no problems.